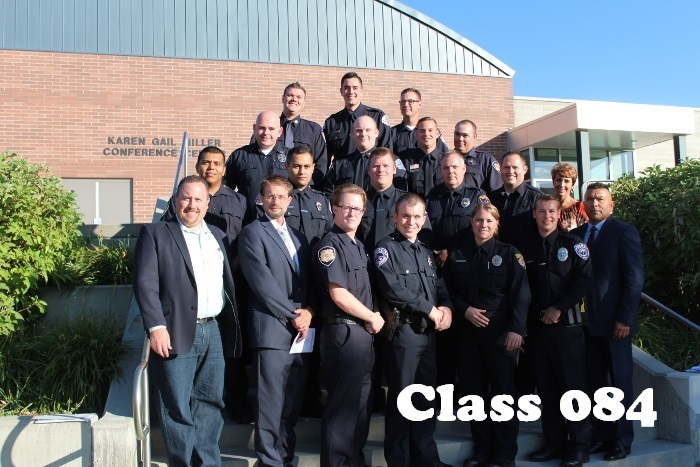 The Salt Lake Community College (SLCC) Law Enforcement Academy (LEA) is an authorized satellite academy of the Utah Peace Officer Standards and Training (POST). The academy is overseen and regulated by Utah POST providing satellite academies with the same learning objectives and training. 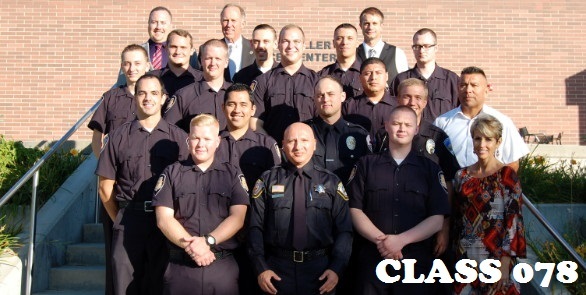 Graduating students will receive certification as a Utah Peace Officer as defined in Utah Code Annotated 53-13-101(2). Please visit Utah Department of Public Safety for additional information. 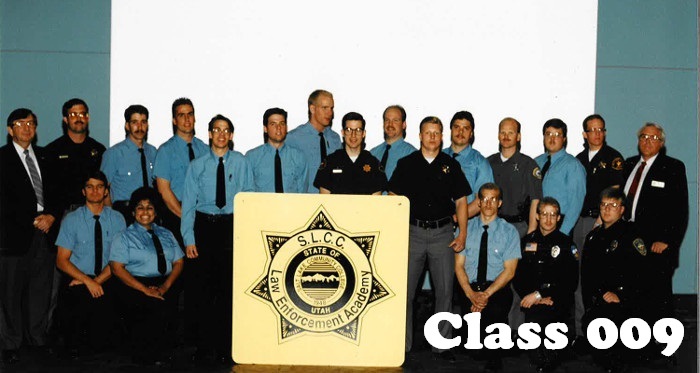 The SLCC satellite academy is for those who wish to gain a Law Enforcement Officer certification as a self-sponsored student by attending two training modules as a SLCC student. 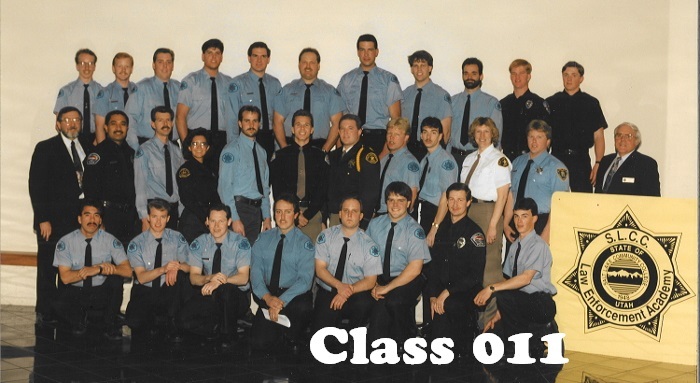 The courses must be taken in order for certification: CJ 1910 Special Function Officer (SFO) Module 1, followed by CJ 1920 Law Enforcement Officer (LEO) Module 2. Please be advised that law enforcement officers who move to other states have to seek certification through that state’s Peace Officer Standards and Training division, or similar agencies in other states. 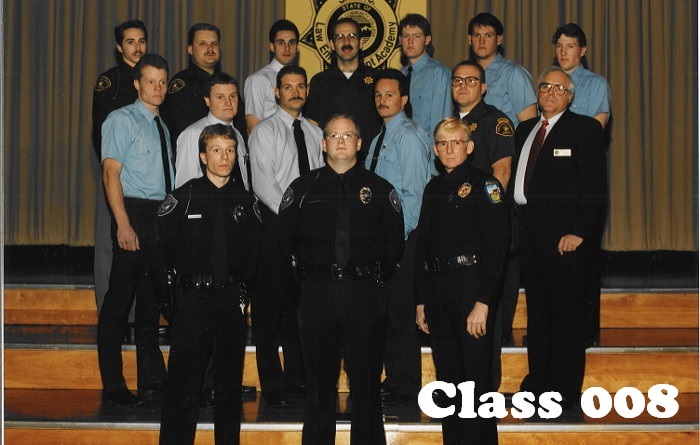 Law enforcement certification is the exclusive right and responsibility of each state. Before moving out of state, we encourage students to research state law enforcement certification requirements. Here is one research tool: License Finder sponsored by the U.S. Department of Labor. 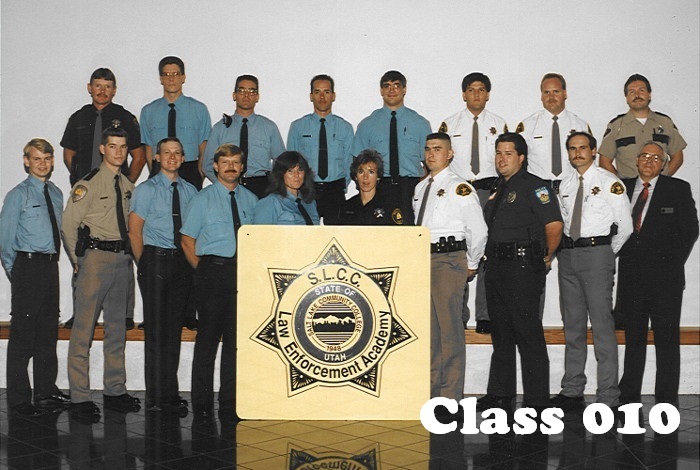 If you have difficulty finding the law enforcement certification requirements for other states, please contact your academic advisor or SLCC’s State Authorization Coordinator for help. Night academy Monday—Thursday 5:30 p.m. to 9:30 p.m. and Saturday 7:00 a.m. to 12:00 p.m.
Night academy Monday—Friday 5:30 p.m. to 9:30 p.m. and Saturday 8:00 a.m. to 5:00 p.m.
For more detailed information, go to Utah POST Qualifications. All applicants must pass the National Police Officer Selection Test (NPOST) before they can be admitted into the Academy. 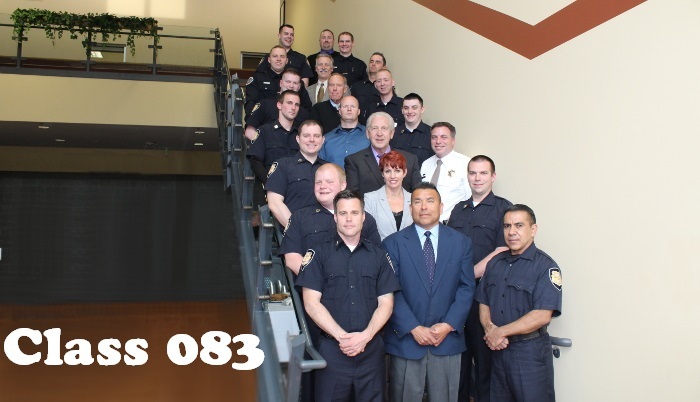 The NPOST exam is an entry-level basic skills test that helps law enforcement agencies select the most qualified applicants by ensuring candidates possess basic cognitive skills in math, reading comprehension, grammar, and incident report writing. NPOST exam scores never expire. Because hiring agencies may require a copy of your NPOST scores, we recommend keeping a number of copies. Group Interview is intended to teach potential cadets how to fill out the POST application correctly. One on One time will be available for anyone with questions about their background history. Call 801-957-5330 to schedule your Group Interview. Arrive with NPOST scores and professionally dressed—as if attending a job interview. Admissions, and Orientation are all required for registration. Contact the Miller Student Services at 801-957-5417 for assistance with admissions. If you are a returning student, please make sure your student account is eligible for registration. Submit your online Application for Training and Certification. Do not start this step until after your Group Interview. Incomplete applications will be sent back to you for correction. Make certain you select Salt Lake Community College as your Academy choice. Sending it to the wrong academy will delay the application process. Any personal background questions, or concerns please contact Richard Montanez. You will need your POST ID# to submit your application fee. Contact our office to follow up on completion of registration. Note: If you are not special functions officer certified, please return the SFO registration steps above! Set up a Group Interview by calling 801-957-5330. 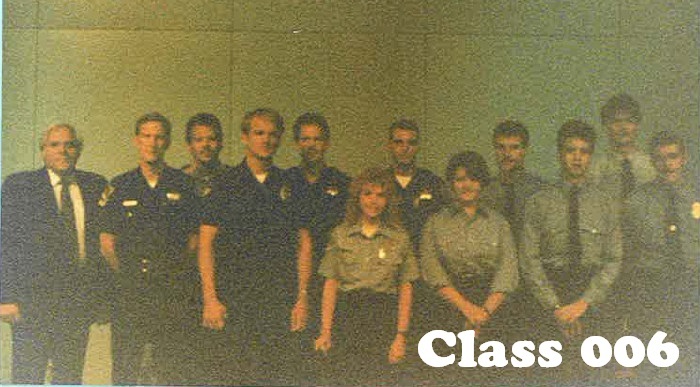 Group Interview is intended to teach potential cadets how to fill out the POST application correctly. You will need to take a Physical Fitness test if it’s been longer than 6 months. You will need to take a Defensive Tactics test if it’s been longer than 6 months. You will be required to pass the LEO Entrance Exam at 80% or higher within three months prior to the beginning of the LEO block of training. 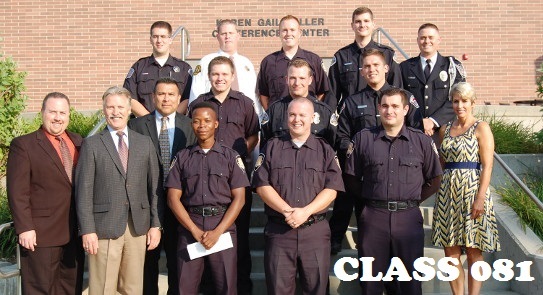 A cadet who has completed basic SFO training and passed the SFO certification exam within 18 months, prior to the beginning of the LEO block, is not required to take the LEO entrance exam. A cadet who has successfully passed the SFO reactivation exam within three months, prior to the beginning of the LEO block, is not required to take the LEO entrance exam. Test may be taken 2 times, a 2 week waiting period is required to retest a 3rd time. New POST application will be needed if your last application is more than a year. Old Link to Application (notify Institute of Public Safety as soon as you have submitted your online application). Make certain you select Salt Lake Community College as your Academy choice. Sending it to the wrong academy will delay the application process. You will need your POST ID# to submit your application fee. Contact our office to follow up on completion of registration.